The first step to creating your dream event is deciding what you want and how you want it to look. Easier said than done, we know! Parties To Go is your one-stop event rental company, dedicated to making your event polished and unique, directly catered to your vision. Our event rentals include everything you need! On top of that, we also provide a delivery service for your convenience. Not sure where to start? Our event planning consultants can help you through the entire process! We specialize in making your event come to life from the beginning stages until the event itself. With your guest quantity, venue, and budget in mind, we can help you organize all of the logistics! 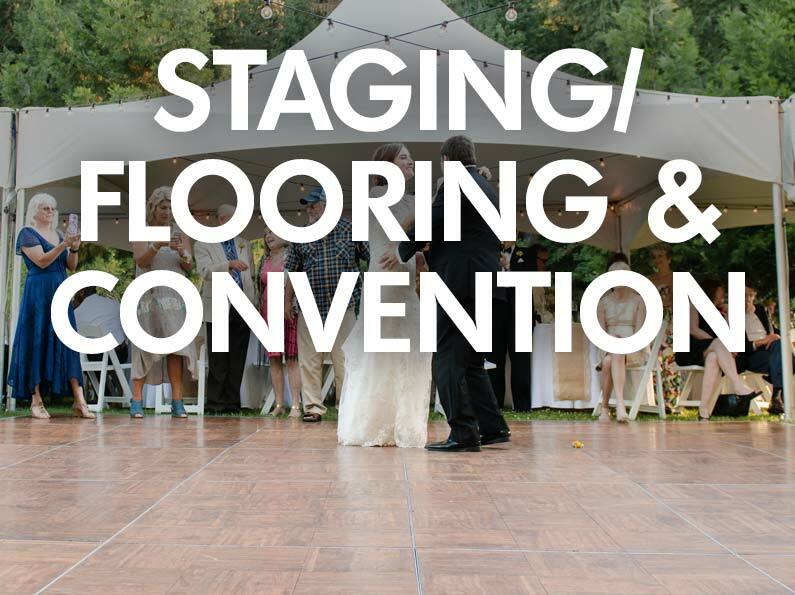 We plan, organize, deliver, and clean up events all around Oregon including University of Oregon events, fundraisers, festivals, fairs, concerts, and thousands of private weddings and parties each year. When you are planning your special day and investing your hard-earned dollars, we know you want a professional partner who will take care of even the tiniest details. No-one will take better care of you and your guests than Parties To Go! Our party store on Suzanne Way has a showroom where you can see many of our rentals. Stop by and see for yourself how amazing we are at what we do! If you are planning an event, it is never too early to get started. all delivery and pick-up with no issues. The items we rented were in good condition and reasonably priced. We were very happy we used Parties to Go.” – Krystal W.